Fedorovski, V. (ANON). 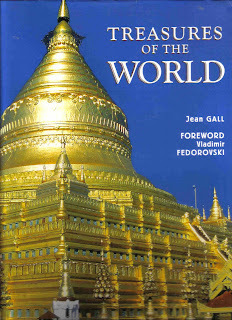 Treasures of the World. Grange Books, Kent.